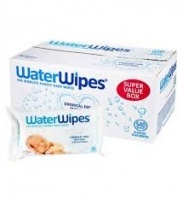 Most nappies use large amounts of oil-based plastics. Nature Babycare knew there had to be a better way to make nappies. That’s why Nature Babycare spent many years perfecting their nappies by eliminating as much non-biodegradable materials as possible while maintaining performance and comfort. 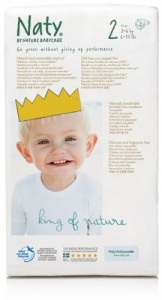 Their nappies are completely unbleached, contain no latex, fragrance, or TBT (tributyltin), and are hypo-allergenic.